It is legend, the burning of the Styx. For over a hundred years, the destruction of a black community on the blossoming new island of Palm Beach has been folklore. Historic photos prove the Styx existed, but century old memories muddle the truth of its demise. The legend is steeped in rumor, but the racism of the age, the uncommon wealth and privilege that came to the wilderness of Florida, and the greedy scramble to grab a piece of a new Eden are undeniable truths. 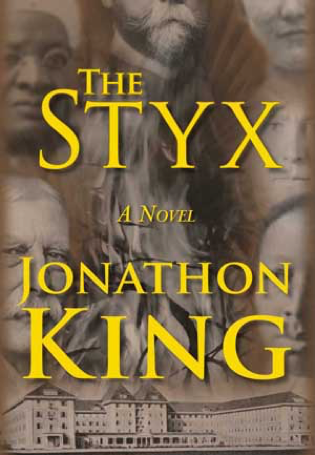 Jonathon King’s novel, The Styx, is a fictional story of what happened in the later years of the 1890s when the great migration to Florida changed the state forever.